A simple, pure and gentle bar made with nothing more or less than three beautiful ingredients: saponified organic virgin olive and coconut oils, and lavender essential oil. That's it! 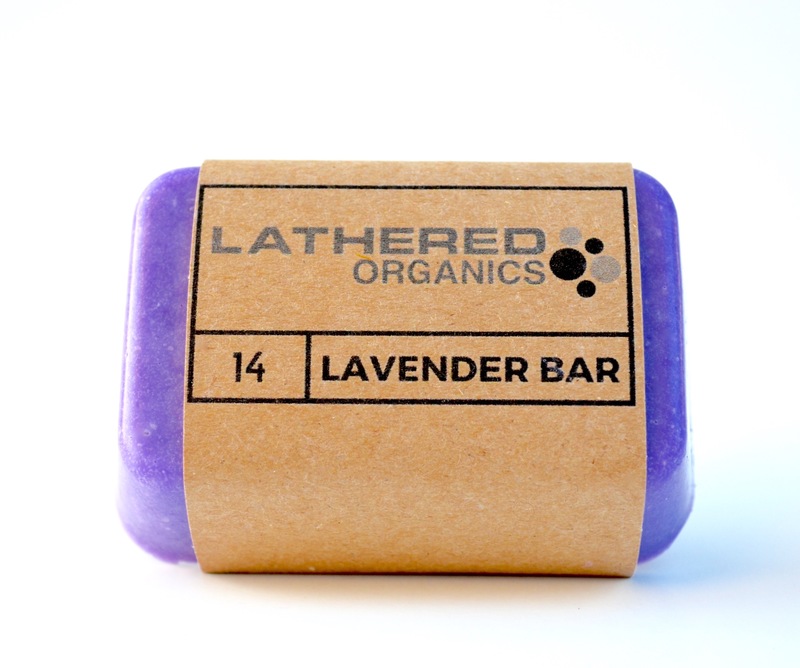 a perfect bar to end your day with as lavender promotes restful and peaceful sleep.